The Mills Grenade Collectors site. Welcome to my Hand Grenade Web site, I collect British Grenades, My main interest is the Mills Grenade as you will see from the following pages. I also collect WW2 German Bombs, Bomb Fuses and S.O.E Items, I hope you find the site informative and best of all its free. Experimentation pre-WWI by a Belgian designer named Roland led to the first self-igniting hand grenade. The War Department believed their use in trench-warfare would be invaluable an engineer and designer named William Mills of Birmingham was asked to look at improving both the mechanism and means of manufacture. Mills redesigned the grenade to make it safer and more efficient and decided to manufacture it by casting, By 1916 the Mills No.5 Mk 1 hand grenade was in wide scale production by many British contractors, including the Mills Manufacturing Company in Birmingham. During the course of WWI, some 75 million Mills grenades were manufactured in various Marks, William Mills was knighted for his services in 1922. An improved variant of his grenade, the No. 36M Mk1, remained in service as the standard British hand grenade until 1972. Some of the pictures I have borrowed from other Collectors & friends, These are marked with a Red. X All the pictures are in high resolution so please be patient when loading a page, it will be worth it for the picture Quality. No 36 M Mk1 Grenades. No36 M MK1 Base plugs. Email. Please if possible attach pictures with any questions. This is a Site is where us collectors from all over the world find information about all kinds of Ordnance. The Grenade Recognition Manual site is one of the first about Grenades from all over the world . 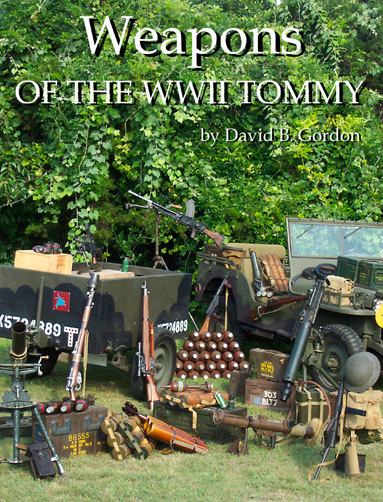 This is one of the best books on the market for a whole array of weapons and devices used by the British in WW2.